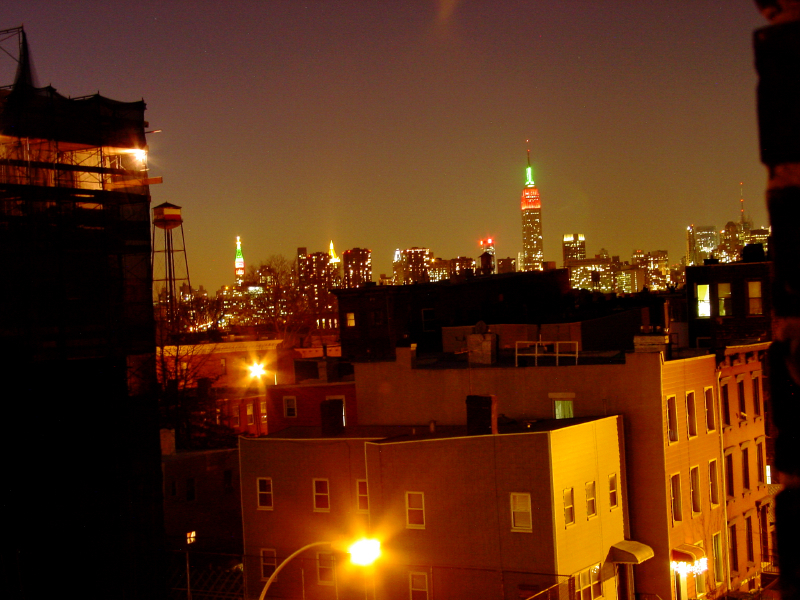 2 apartments available September 1st in Greenpoint, Brooklyn, New York. The apartments are located on Oak st between Franklin and White. 15 min walk along the waterfront to the subway on Bedford st, Williamsburg where you can take the F train one stop into Manhattan. Lots of restaurants, bars and galleries nearby. -$1600,00 month unfurnished. 2 bedroom , living room, kitchen and big hallway. View of Manhattan from kitchen balcony. -$2200,00 furnished. Big 2-3 bedroom apartment on 2 floors with a lovely sunny garden in the back. Big living room and hallway and 2 bathrooms.